Julia Rosenbaum (*1978) is an independent art historian and art advisor. She studied art history, classical archeology and educational sciences in Berlin and Rome. Self-employed, she has worked for the art commitment of Deutsche Bank AG since 2005. 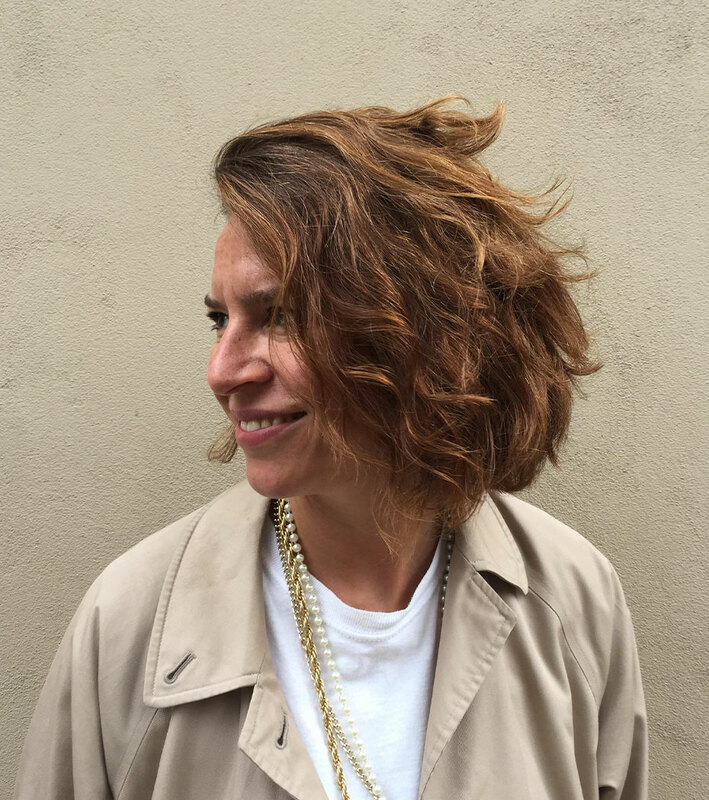 With extensive knowledge and networks in contemporary art, Julia Rosenbaum has worked as an art consultant for individuals and companies since 2015. In 2014, Julia Rosenbaum founded StudioVisits. Exclusive studio visits and personal discussions with artists open up individual perspectives on creative ideas, working methods and conditions. In 2016, Julia Rosenbaum initiated the Curators Inside platform, which takes up and discusses the practice of exhibition organizers in regular curatorial workshop discussions. Since 2011, Julia Rosenbaum has been curating the exhibition series Little Krimminals three times a year at StudioKrimm, which is dedicated to the topic of art and typography.